Unique online events with experts in “integrative mental health” and “spiritual emergence” coaching ® gives you support that is usually never available in mainstream mental healthcare. Health care providers can expand their knowledge and skill base and get CE credits. Peers and Providers can become certified as a Spiritual Emergence Coach ® to support people in “spiritual emergency”. We believe most mental health disturbances begin with life problems like trauma, sorting out how to find meaning in life, or understanding spiritual experiences. Grow beyond the pain. Drop the stigma associated with mental illness labels. Use effective options not based on psychiatric medications. IMHU offers education in pathways to true peace and greater satisfaction. 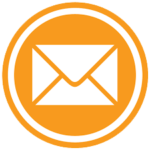 Unique Courses and Continuing Ed credits available for health care providers. The straightforward approach to delivering challenging concepts balanced by supporting an Optimal Wellness potential, the whole person paradigm, is so key to redefining the normal that has been standardized…people want to know where they’re going and what that looks like. Of greatest value for me in the Brazil trip was the chance to see existing Spiritist models of healing in action in Brazil. I enthusiastically recommend attending Dr. Bragdon’s workshop, “Effective Support for Someone in Spiritual Emergency”. Her many years as a psychotherapist, healer, scholar and presenter shine through as she presents her life’s work, creating many rewarding opportunities for expansive professional and personal enrichment. Dr. Bragdon is on the leading edge of issues that must be addressed if we are going to realize a transformation in the ways in which health care is currently conceptualized and delivered. 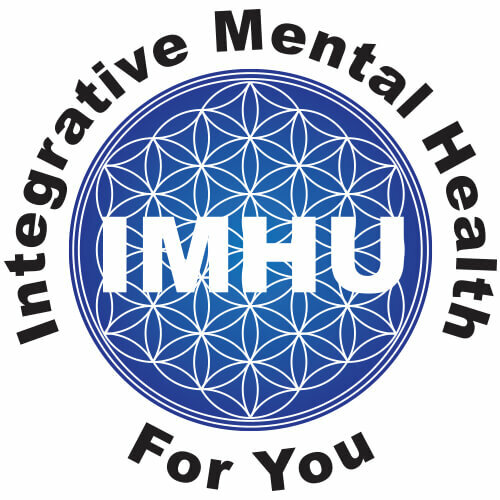 … IMHU introduces a wide range of options, some traditional and some very innovative, and does this skillfully, not omitting the healing power of humor!